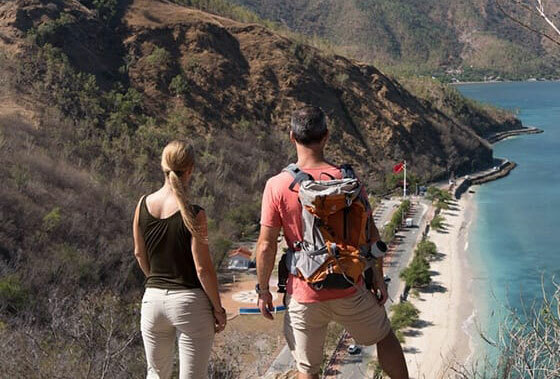 You’ll love your visit to Timor-Leste (East Timor), a beautiful new tourism travel destination offering incredible natural beauty, rich history, and unique cultural experience. Relax on our stunning beaches, be wowed by our tropical reefs and explore our rugged mountainous interior. The warm hospitality of our people is legendary. Travel with regular flights from Bali, Singapore and Australia our country is easy to get to. From Darwin, it’s just over an hour by plane. 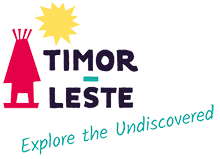 If you are interested in other cultures, different places and have an adventurous spirit, Timor-Leste (East Timor) is for you – so come and visit. Visiting Timor-Leste (East Timor) by air is easy, with international flights from Denpasar (Bali), Darwin (Australia) and Singapore.